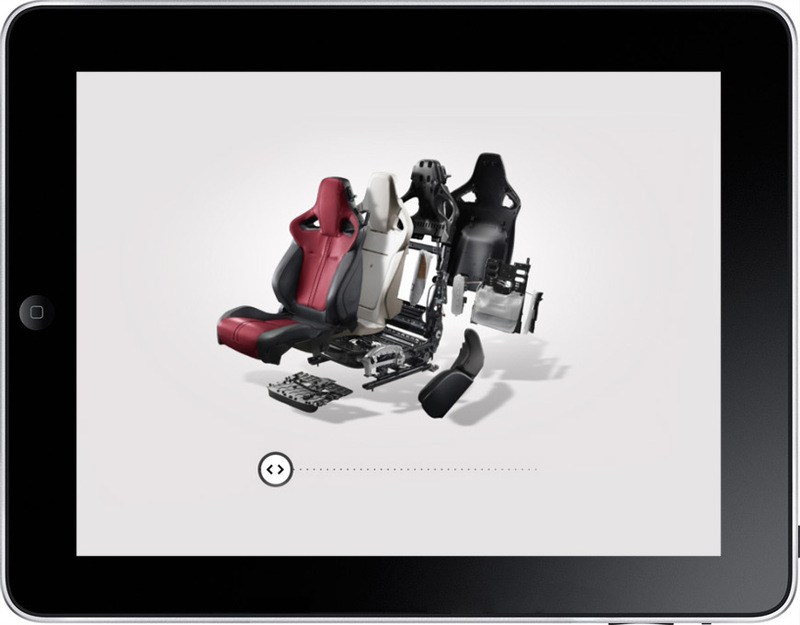 Four iconic car ranges, each with a zillion configurations, accessories, videos, specs and galleries. 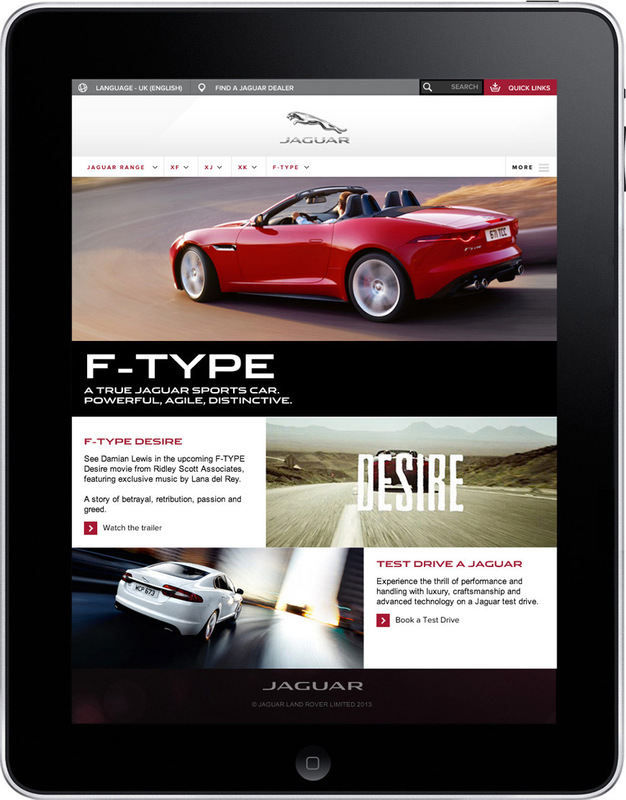 Jaguar.co.uk is live! 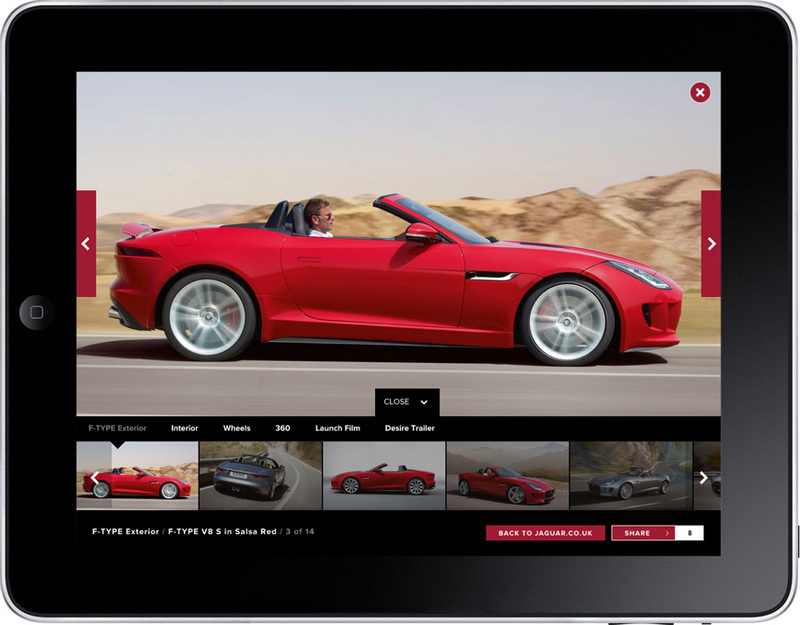 Congratulations to Jaguar and agency Spark44 on their shiny new site. I adapted the team’s designs into responsive layouts and then settled into and selecting and editing imagery across the site. The highlight for me was creating an exploding/expanding seat. 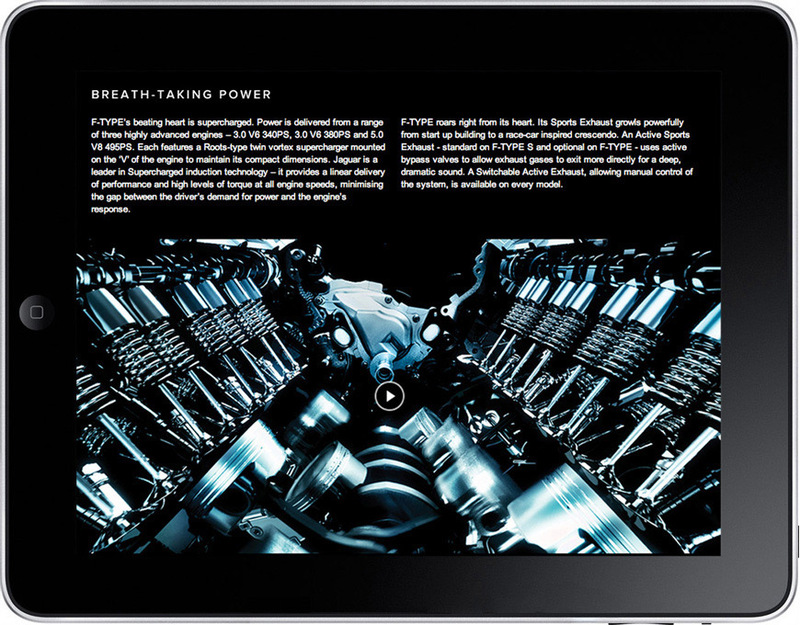 It shows just how much engineering goes into everything Jaguar does.